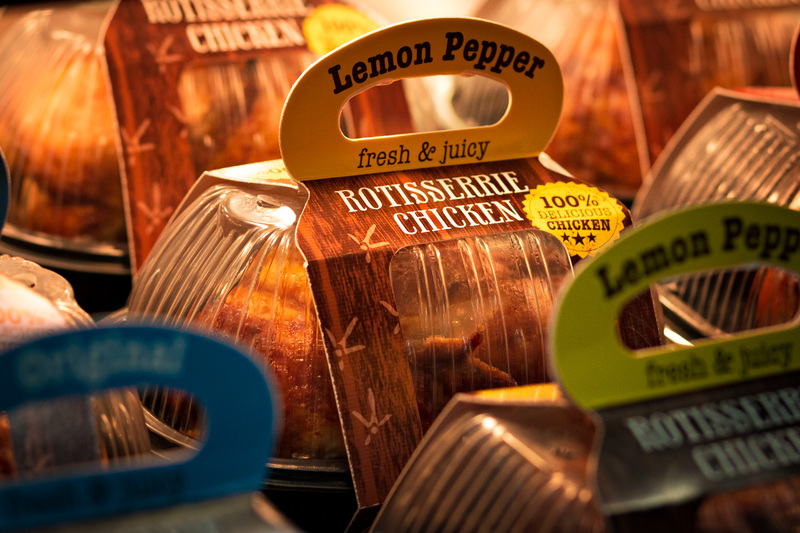 Supermarket Deli Packaging – Custom Deli Boxes. Increase deli sales while maximizing in-store and out-of-store branding with one-of-a-kind deli packaging solutions from Indiana Carton. Offering a wide selection of freshly prepared foods in your supermarket deli offers busy consumers enticing close-to-work and close-to-home options for mealtime and snack-time needs. It also adds an important revenue stream for your organization. Deli grab 'n go shoppers can also act as walking billboards for your brand, as your deli items may very well find their way to a work break room, party, or shared meal with family and friends. 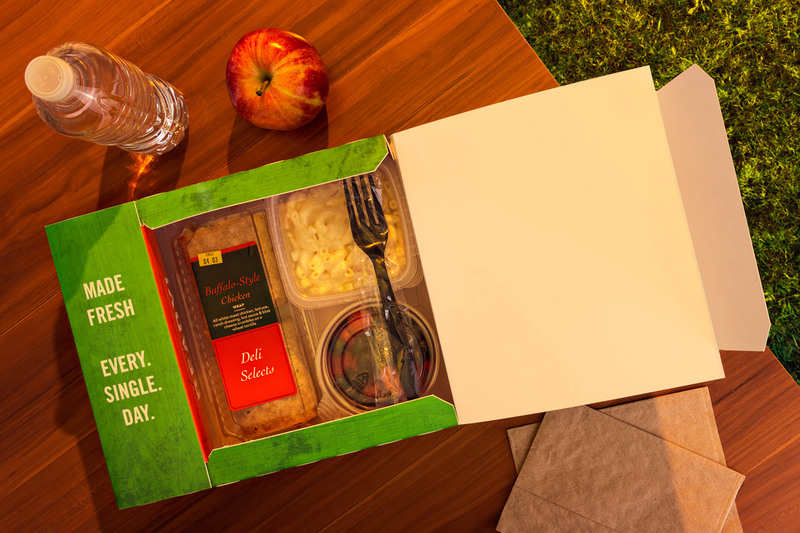 We help you take advantage of these opportunities by delivering high-impact packaging solutions for your entire line of deli items, delivering a unique deli experience in the process. In visiting your deli, shoppers are either purchasing food items they’ve tried before or they are purchasing food items for the first time. Either way, you want the taste and quality of your food to be exactly as intended to maximize enjoyment and keep customers coming back. For deli foods, this means grease barrier protection. Our proprietary Freshness Technology carefully considers these needs and delivers the right materials and coatings for your specific deli items. This eliminates packaging breakdown due to food oils and greases, ensuring a clean and professional "over the curb" brand experience. Aside from our Freshness Technology, we also engineer Windowing Technology into our packaging solutions to make sure the quality of your deli items is highly visible from the outside. 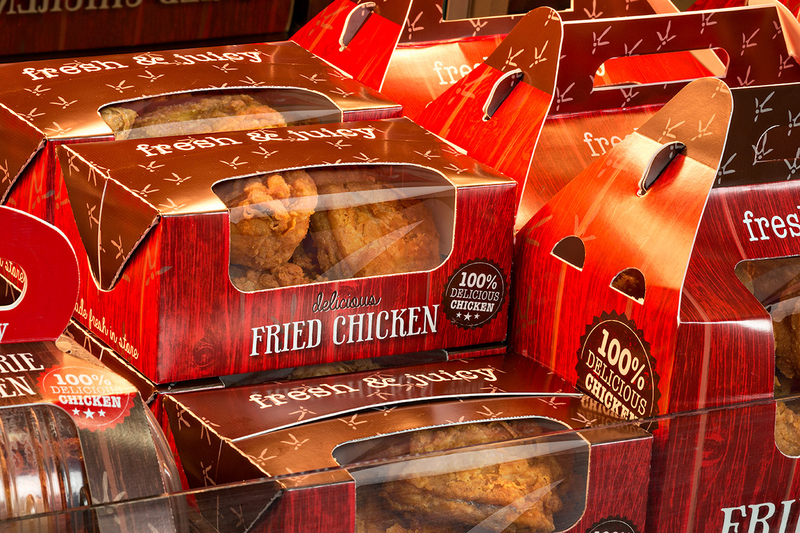 And if your food items require plastic packaging like rotisserie chicken containers, we're able to deliver innovative products like Rotisserie Sleeves™ which allow for more flexible graphic presentation, added brand impressions, and heightened visual impact.